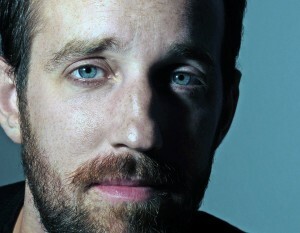 Andrew Blackman is a transatlantic journalist and writer. 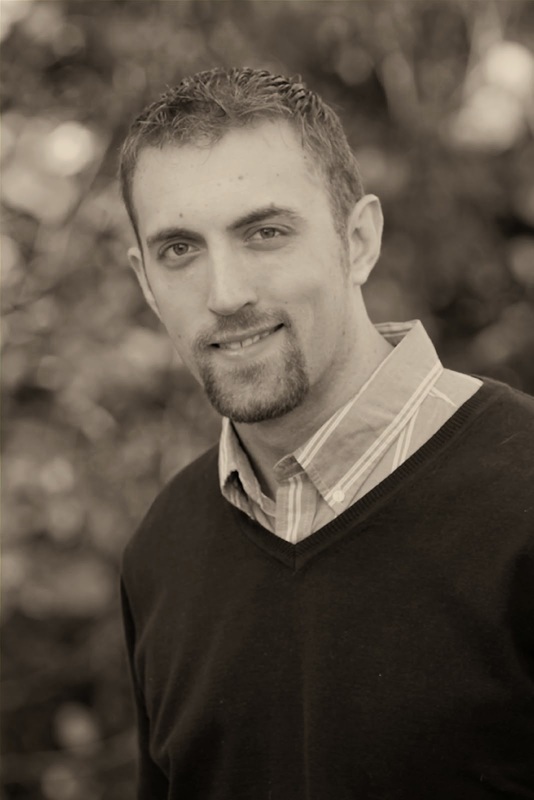 He's also a writing contest veteran (Winner of Daniel Singer Millennium Prize for an essay on The Soul of Socialism, and Luke Bitmead Writer’s Bursary. Shortlisted for The People's Book Prize, the Dundee International Book Prize.) Not only has he used writing contests to propel his career, he kept records of the contests he entered and compiled them in a fantastic resource for people who sign up for his newsletter. 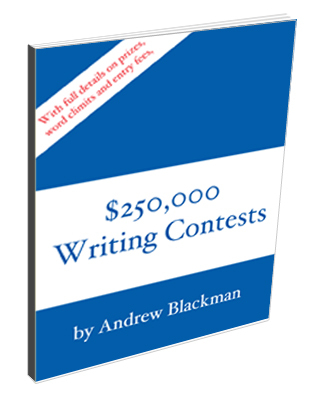 The Competitive Writer interviewed Mr. Blackman about the creation of this resource that covers over $250,000 worth of contest prizes. This resource can be yours as well, FOR FREE, just look for the details at the end of the interview. What was the inspiration for offering a book of writing contests as a giveaway for newsletter subscribers? Well, in my monthly newsletter I include information about new writing contests and other opportunities, so I wanted something that would encourage the right people to sign up, i.e. people who were interested in writing contests and so, hopefully, would be interested in my newsletter. I realised that I’d accumulated a lot of information on writing contests over the years, and thought that if I cleaned it up and made it easier to read, it would be useful for people. It can be a lot of work to find new contests, and since I’d done that work gradually over about ten years, I thought it would be good to make it available to others. I thought about giving away some of my own fiction, or some writing advice, but decided that solid information on contests (entry fees, prizes, deadlines, word-counts) is what a lot of people are looking for, so why not just give them that? How much work was it to put together? To maintain? To put it together from scratch would have been a huge task, but luckily I’d been doing it gradually for years, just making a note every time I came across a contest and keeping it all in a big,unwieldy Excel spreadsheet. So it wasn’t too much work to clean it up, put it into a nice, easy-to read pdf, sort the contests in different ways (e.g. by prize, by deadline, etc) and make it available for download. Maintaining it is pretty easy too – when I hear of something new, or come across a change to a contest I’ve already listed, I just update the file and upload a new version. What resources did you use to generate that contest list? I decided to limit it to short story contests first of all. There are so many different types of writing contests out there, but I wanted to keep it focused, so that if you’re a short story writer you don’t keep seeing contests for novels, poetry or non-fiction. I also excluded any contests with really restrictive entry requirements, like having to be a resident of a particular state or town. Beyond that, my main criteria were to make sure the prizes seemed legitimate, and that they had a decent ratio of prize money to entry fee. You see contests sometimes with things like a $30 entry fee for a $300 prize, and that just seems like a money-making opportunity for the contest provider rather than a good opportunity for writers. The original purpose of the list was to keep a record of contests I thought were worth entering, and so I’ve kept that going now that it’s public. If I wouldn’t enter it myself, I don’t put it on the list. How has it been received? Does it help your website? I’ve had some great feedback from readers, and it’s certainly increased the number of subscribers to my newsletter. Before, I was only getting a handful of new subscribers each month, but now I get dozens, or sometimes hundreds. Of course, some people just subscribe to get the free book and then unsubscribe, which they have every right to do. But most people stick around, which is certainly good for generating more interest and regular readership on my website. Obviously everyone is different, but in your experience how many contests on that list could a writer feasibly complete over the course of a year? I think the main thing to be aware of with writing contests is entry fees. The contests on my list offer a total of more than $250,000 in prize money, but to enter them all would cost hundreds of dollars in entry fees. There are about 20 free contests, though, and a few dozen more with very low entry fees like £5 or £7, so assuming you stick to those, it’s only really limited by how many stories you’ve written, or how quickly you can write new stories for a particular contest. Having said that, in ten years I’ve honestly only managed to enter a small fraction of the contests on the list! It’s one thing to have the information, but it’s another thing to have the discipline to keep writing new stories and sending them out on a regular basis! Talk about your writing contest experience a bit, both triumphs and failures, and how that has shaped you career. Writing contests have played a big part in shaping my career. I had my first novel, first essay and first short story published thanks to writing contests. It started back in 2004, when I won the Daniel Singer Millennium Prize for an essay on The Soul of Socialism, which netted me $5,000 and publication of my essay in Monthly Review. I was working as a financial journalist at the time,and this was the first time I’d had any success in doing writing I really cared about, so it really spurred me on. My first short story was published a few years later as a result of being shortlisted by Leaf Books in a contest. And then in 2008 I won the Luke Bitmead Writer’s Bursary, which was my biggest break because on top of a cash prize it offered a publishing deal with Legend Press.Thanks to that, I got my novel published, I got a literary agent, and now have a second novel out and a third on the way. So contests really have helped me. What I like about them is that they offer a level playing field, so that you’re judged purely on your work, not on your track record or on what contacts you have. Of course I’ve had plenty of failures too, in fact far more failures than successes. It always hurts when I don’t win or even get shortlisted for a contest, and it hurts even more when they post the winning stories online and I read them. If the stories are better than mine, I feel like a failure, and if they’re worse than mine, I feel cheated! Really I should have a positive attitude, learn from my failures, etc., but to be honest it just hurts. One thing I have been curious about is if there is a difference between US and UK writing contests, do you have any insight on that? Something I’ve noticed is that many US contests have high entry fees, for example $20 or $25,which I’d be quite wary of, especially if the prize is not very big. Sometimes when the prize is associated with a literary magazine they offset the cost by offering a free subscription as a benefit of entry. If you’re interested in the magazine, it can be a good deal, but otherwise it’s quite a lot of money to invest in a contest you have a small chance of winning. The UK seems to have more free contests, or ones with entry fees of £3, £4 or £5, and that feels like a less painful amount of money to spend on what can sometimes be a bit of a literary lottery. US contests were also quicker to adopt web submission systems, although the UK contests are mostly catching up with that now. How does a person acquire this dandy resource?